This week’s TIDAL Rising Artist of the Week shows that, on the long and often confusing path to breaking as an artist, a focus on songwriting and creating a cohesive body of work can matter more than chasing follower counts and social media fame. 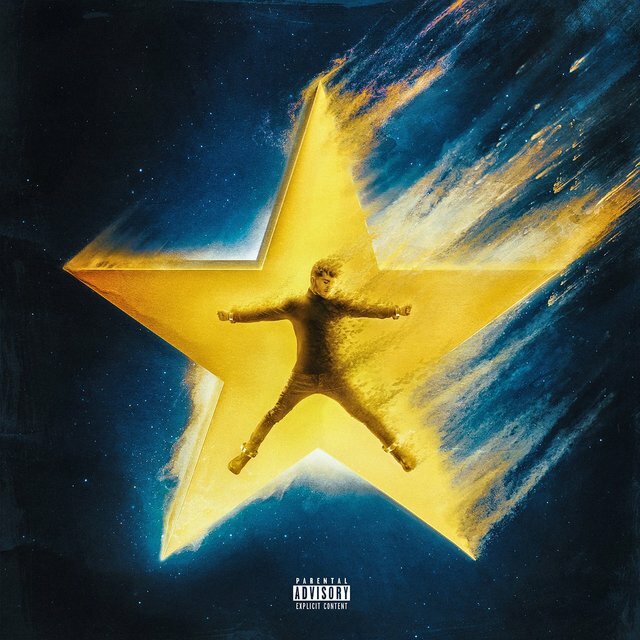 Bazzi, the last name moniker of Andrew Bazzi, has both ascended the charts with singles and attracted critical attention from the industry. 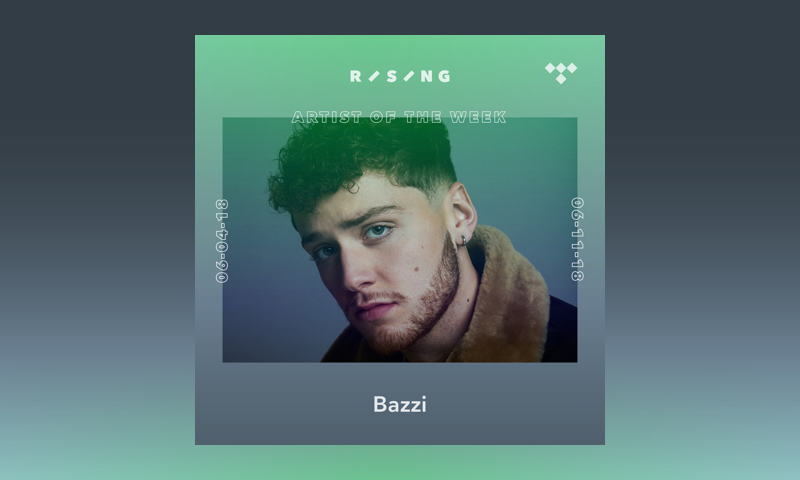 Keep your eyes here on TIDAL this week for an interview with Bazzi, as well as a playlist of some of his favorite songs.